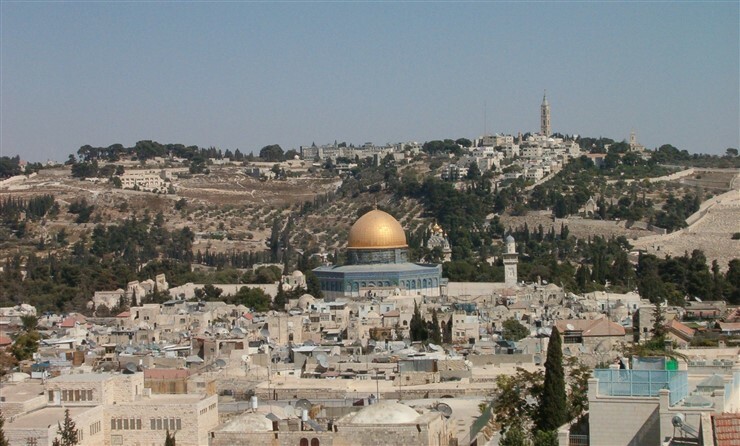 A visitor who wants to visit Israel for the purpose of tourism will have to obtain a tourist visa. It is a short stay visa and is known as B/2 visa. It is issued to people who want to visit Israel for the purpose of sightseeing, attending business meet or studying in an ulpan. This visa does not grant the right to the recipient to work in Israel. B/2 visa is valid for a period of three months (90 days) from the date of issue. This visa can be extended if the visitor wishes to stay in Israel for more than the visiting period granted in his or her visa. You must provide proof of having overseas travel medical insurance valid for Israel. The insurance has to cover you at least for USD 40000 (INR 2,549,001.60) or equivalent for all risks, e.g. accident, illness, medical emergency evacuation, repatriation, etc. The policy has to be valid for the entire duration of your trip to Israel, including the dates of your arrival and departure. Obtain the visa application form from the Embassy of Israel in your country or you can download the Visa Application Form through the internet. Provide two passport size copies of your recent colour photograph for the visa application. Your photograph must not be more than 6 months old. Check out the latest visa application fee and the modes of accepting the fee at the Israel consulate or embassy where you intend to submit your visa application. Submit your visa application form along with all the required documents and the necessary visa application fee at your selected Israel consulate or embassy. You can also submit your visa application through your travel agent or your representative. In case you send a representative to submit your visa application form, he or she must carry a photo id proof along with an authority letter signed by you. After your visa is issued you can collect it personally by visiting the Israel visa application centre. You may also send a representative to collect the visa on your behalf. In this case also, your representative must carry a photo id proof along with an authority letter signed by you. You may also have your passport couriered to your specified address. You can request this facility at the time of submitting your visa application and avail this service against the payment of an additional fee in cash. Your application fee will not be refunded if your application for tourist visa is refused or rejected for any reason. The conversion into Indian currency is based on current conversion rates, which may change. In case you want to stay longer in Israel than the duration granted in your visa, you will have to apply for an extension. You can submit an application for your visa extension at one of the regional population administration offices of the Ministry of the Interior. You must remember the following dos and don’ts while applying for Israel Tourist Visa.